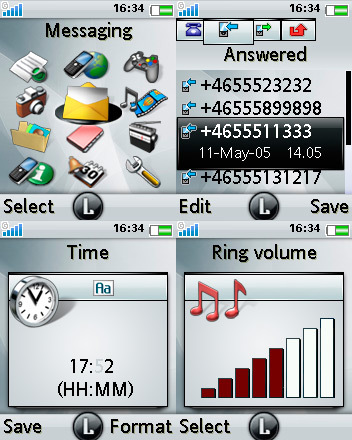 Themes for the SonyEricsson Z520i and Z610i phones. Since there isn't a Gallery for mobile phone themes, I've uploaded this to the Graphics gallery. thnx so much! ahm by d way help me how can i find themes for alienware for xp use..